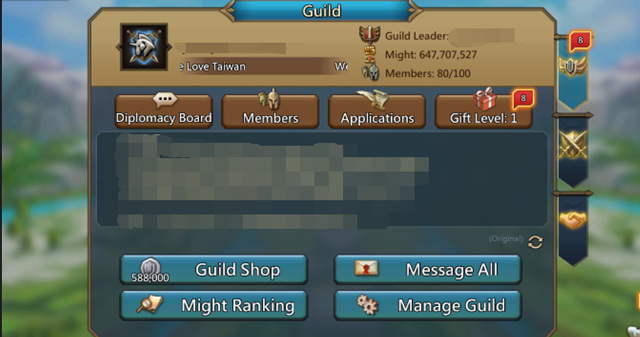 When you join the game, the first thing you need to do is joining a guild. 2. You can earn guild coins with which you can buy things from guild store. 3.You can rally darkness or join rally even if you are the weak player you can earn rewards in form of dark essence. 4. You can get help in building and research it decreases the time of construction by one minute per help. 5. When you don't have enough resources for research or building u can ask guildmates and save your time. 6. You can get guild gifts when a guildmate hunts a monster you don't need to do anything about it. 1.Might:- might is a good filter, don't join low might guilds because definitely, they don't have powerful active members. 3.GUILD Gift Level:- when you search for a guild look at its gift level the higher the level the better the gift will be. ->Make a good relationship with guild members and especially with guild leader it can help you a lot. ->Be active in guild events. ->gain knowledge from experienced players. 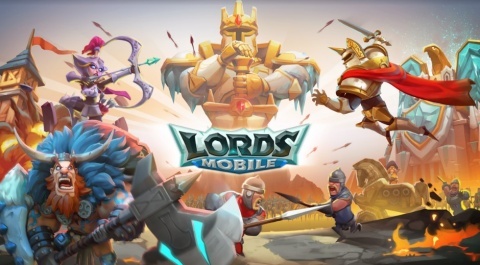 Next Next post: Lords Mobile Event Preview: Let’s Celebrate Lords Mobile 2nd Birthday!